**For a faster response, please call by phone. 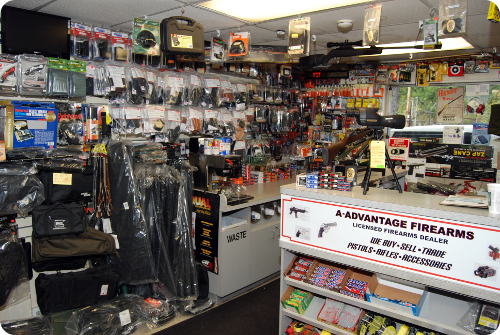 The A-Advantage Gun Shop is a licensed stocking dealer of top brand firearms, ammo, lasers, concealment holsters, stun guns, pepper spray, and more. 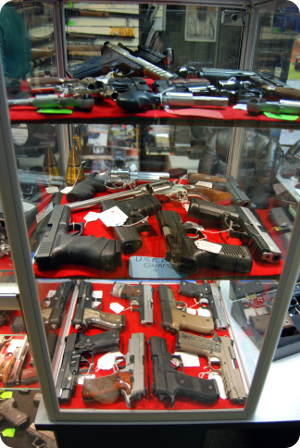 We stock a wide range of semi automatic pistols, revolvers, shotguns, and rifles for on duty, concealment carry, self defense, and home defense purposes. First time buyer? 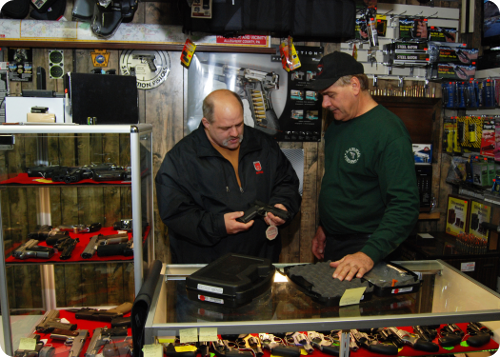 No problem... Our experienced staff of lifetime shooters will help you to understand the differences in our product line, and will walk you step by step through the selection process. 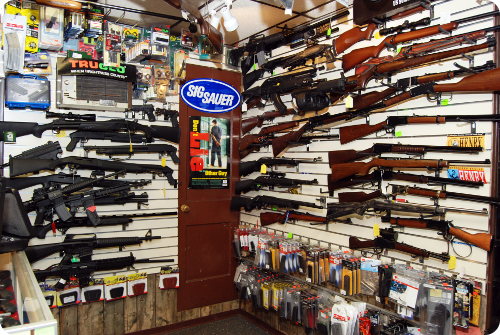 We stock tiny guns to large guns, but it must be right for you or we won't sell it. We also buy old guns, knives, swords, etc and legally remove them from your name. We are licensed by the Federal Government Bureau of A.T.F. 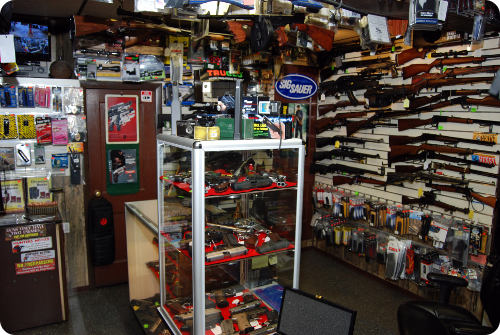 Gun Storage Cases · Gun Socks · Trigger Locks · Novelty Signs · And More! 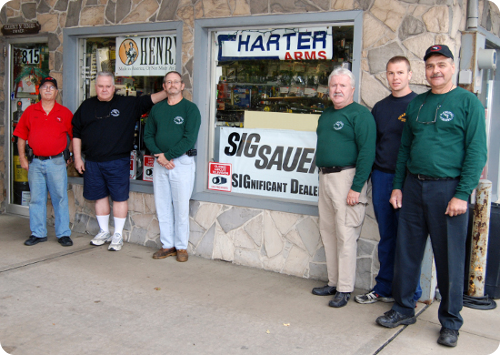 Please visit our store at 815 Butler St. (Rt.8n) in Shaler Township, Pittsburgh, PA 15223, or call 800-281-0450 and ask for Rick. © 2018 A-Advantage Truck & Trailer Service Pittsburgh Inc.